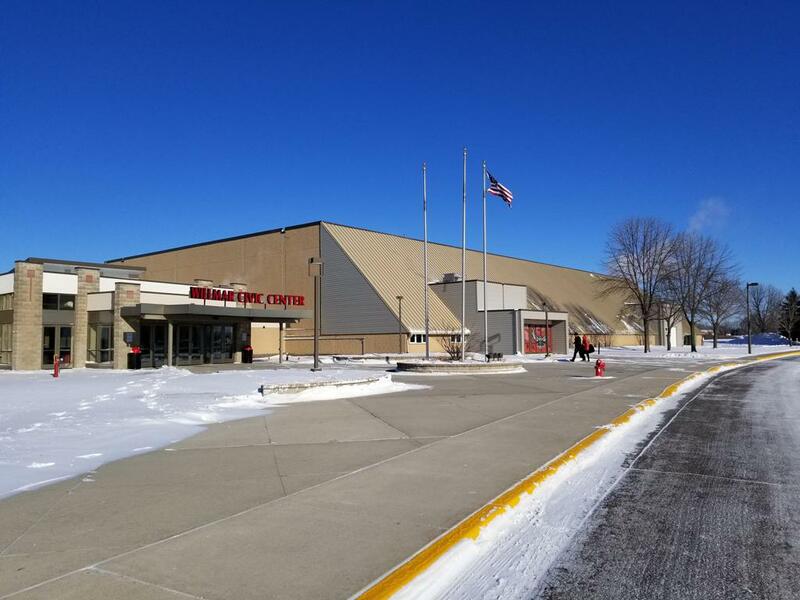 Willmar Civic Center is located at 2707 Arena Drive in central Minnesota's Willmar of Kandiyohi County. 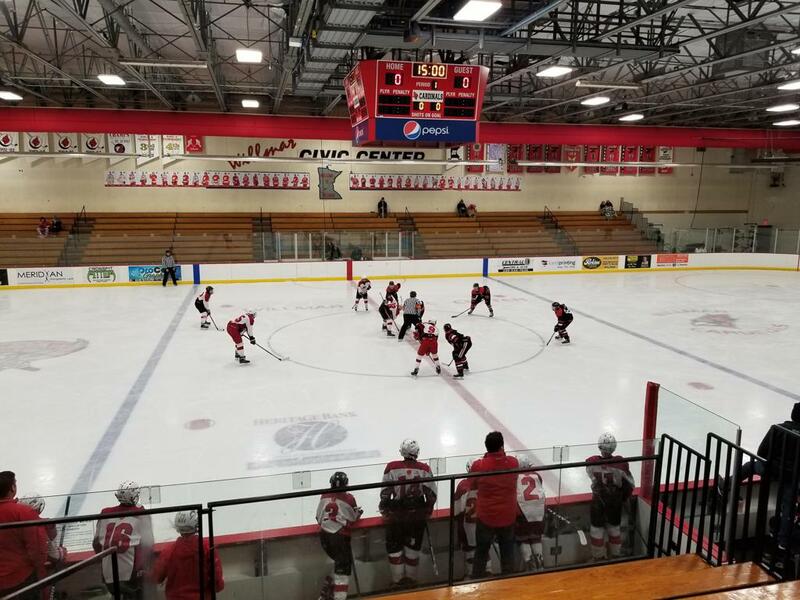 Opening initially with one sheet of ice for the Willmar Cardinals youth, high school hockey, and Willmar Figure Skating programs in 1979, the original rink now called Cardinal Arena features seating for 1800 spectators, and boasts a regular size artificial rink at 200 x 85. 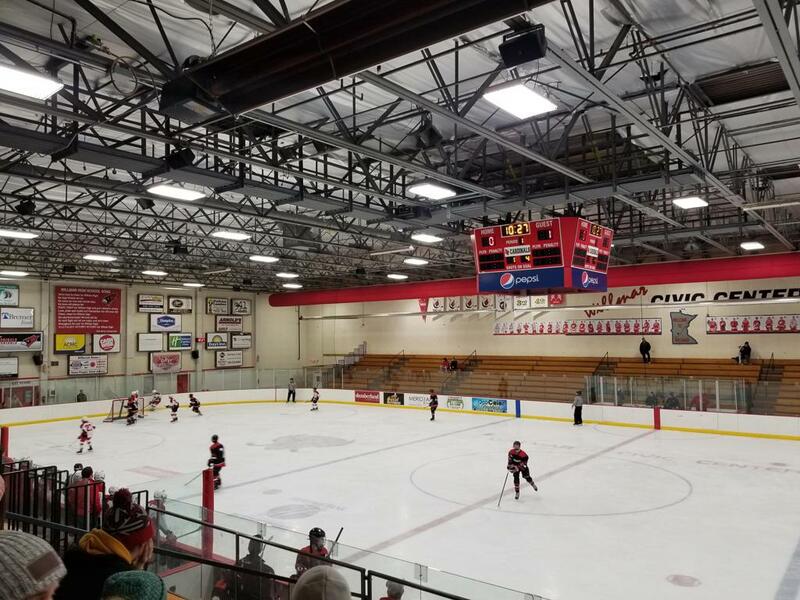 Exteriorly the original arena has wooden shake shingles on the slanted portion of the roof line - adding to the vintage feel and look of the 1979 erected building. 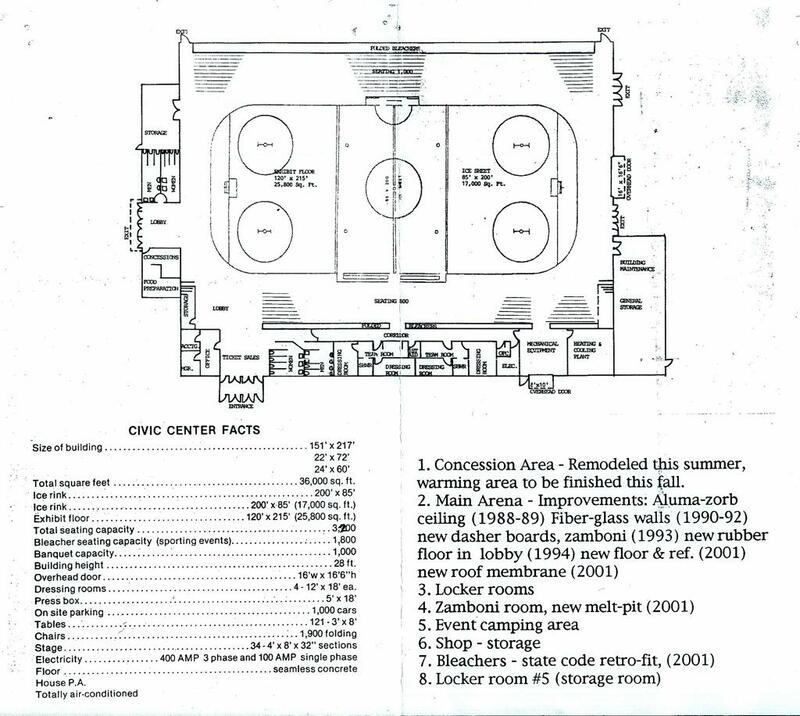 In the summer of 2004, the Willmar Blue Line Club had enough funding from local gambling, and donations to expand the original arena with a second ice sheet to accommodate the growing demands of the youth Cardinal hockey program(s), and fully funded the expansion of a second sheet of ice that today is adjacently connected to the original arena. 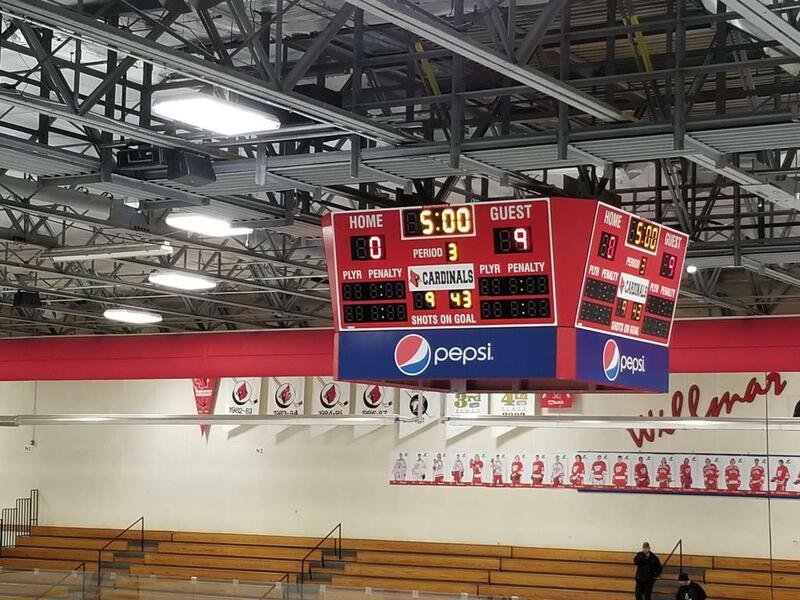 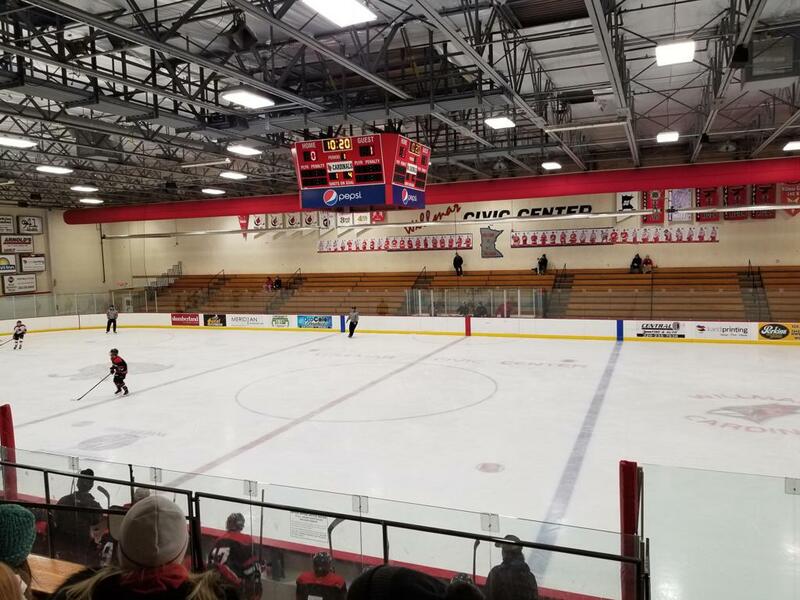 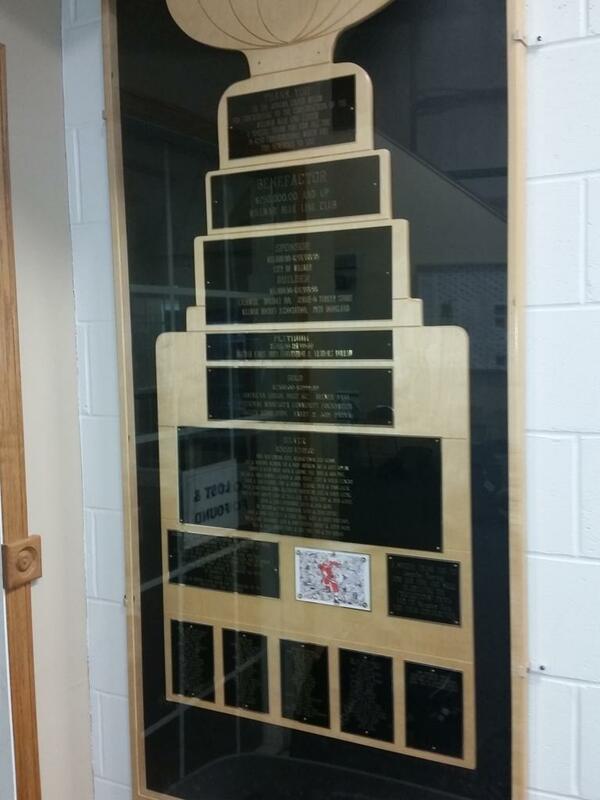 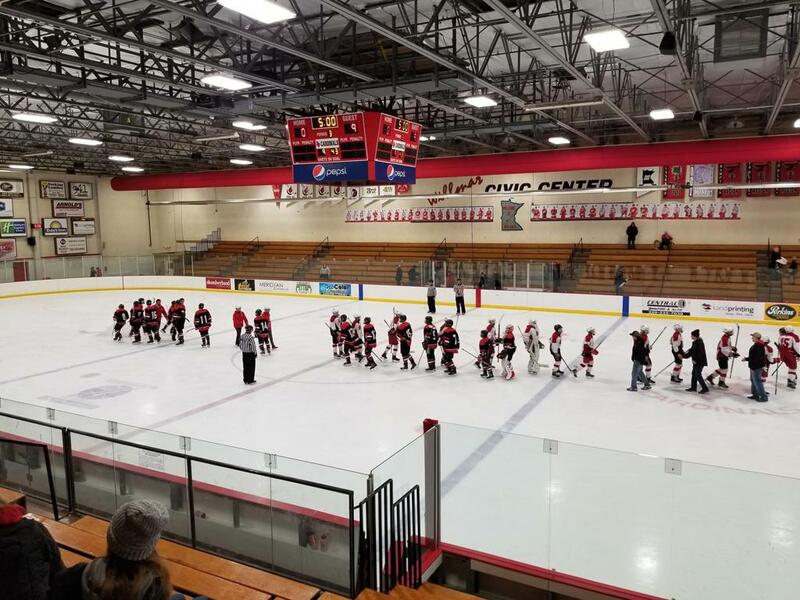 The rink was named in the honor of all of the hard working Willmar parents, volunteers, and hockey backers alike, and was named in their honor - aptly named: Blue Line Arena. 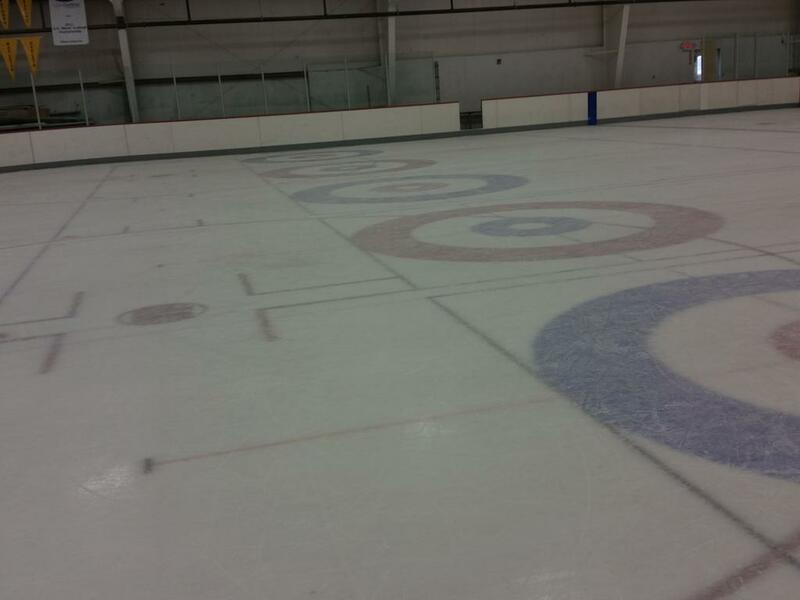 The second sheet of attached ice is also the home of the Willmar Curling Club that was established with the arenas construction, and has painted curling lines on the sheet of ice - along with the standard hockey lines, etc. 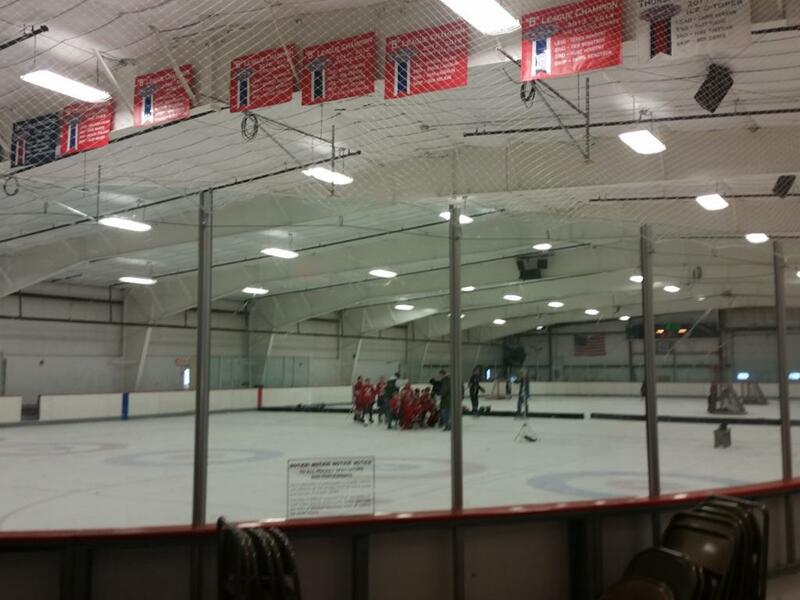 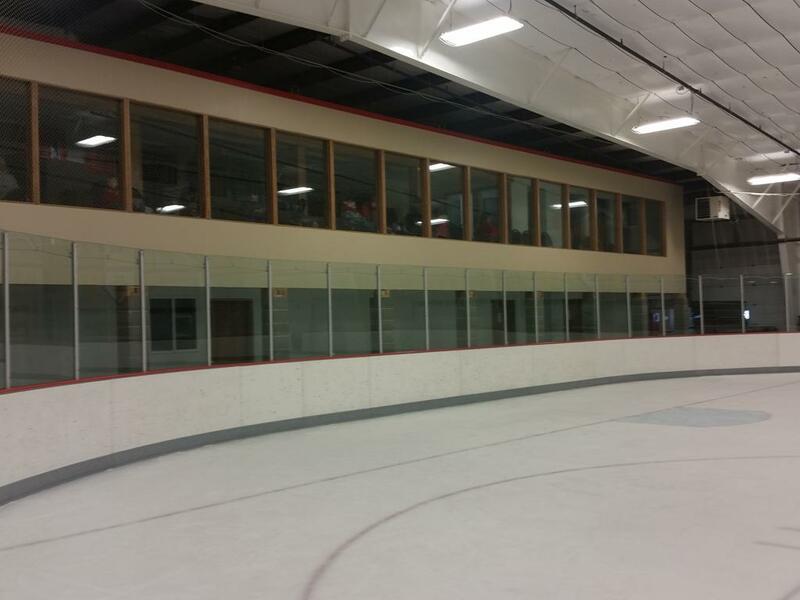 A no frills rink, with seating for 200 hockey/curling fans, the attached rink is also utilized by the Willmar youth programs, and serves as a practice sheet for the high school hockey teams. 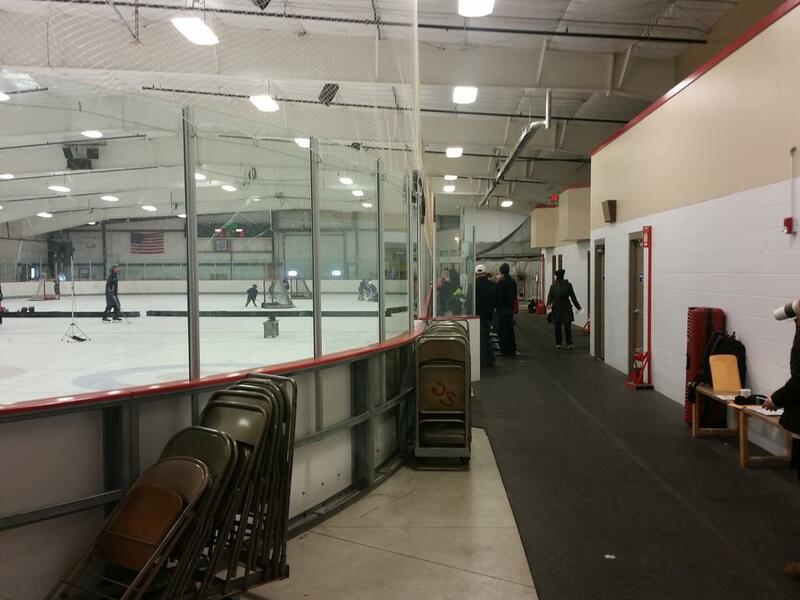 After sitting side-by-side for 3+ years, both rinks were attached in 2007 by a voter approved local option sales tax, designed by Engan Associates welcoming visitors to this great facility that features historic images from Willmars' hockey past, and a large concession stand in the heated lobby. 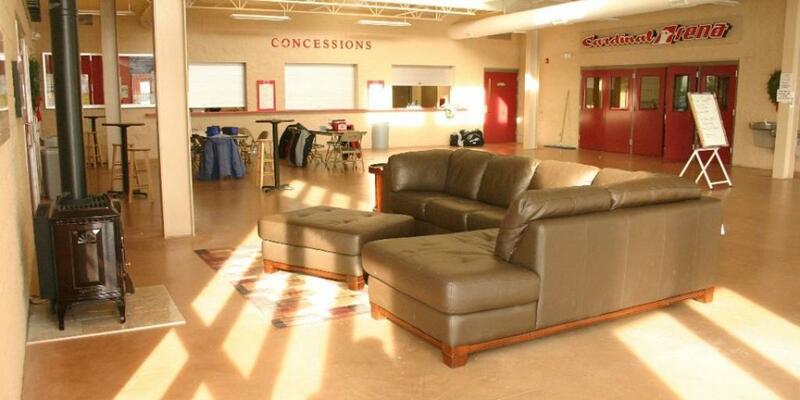 Following the completion of the new lobby, the old original entrance to Cardinal Arena was closed off, and now serves as a large meeting room. 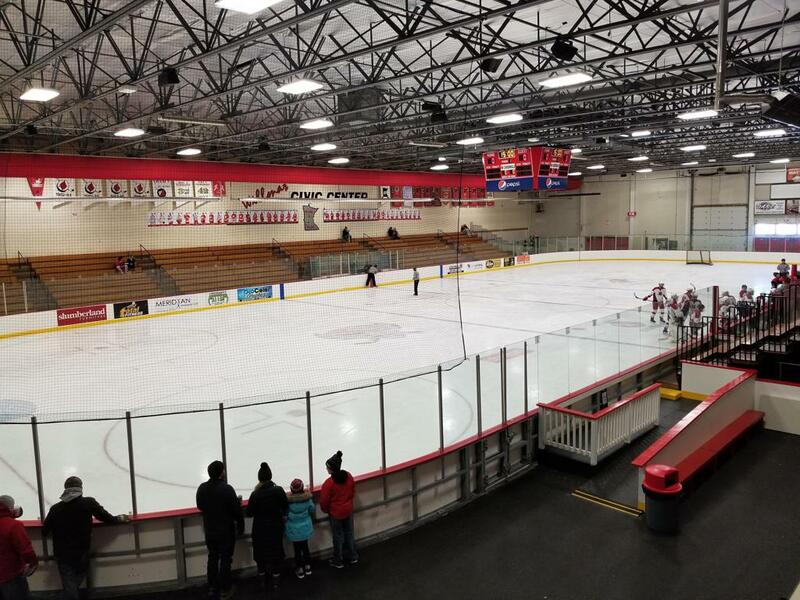 Willmar Civic Center additionally hosts a variety of hockey tournaments, bonspiels, and a yearly figure skating competition.